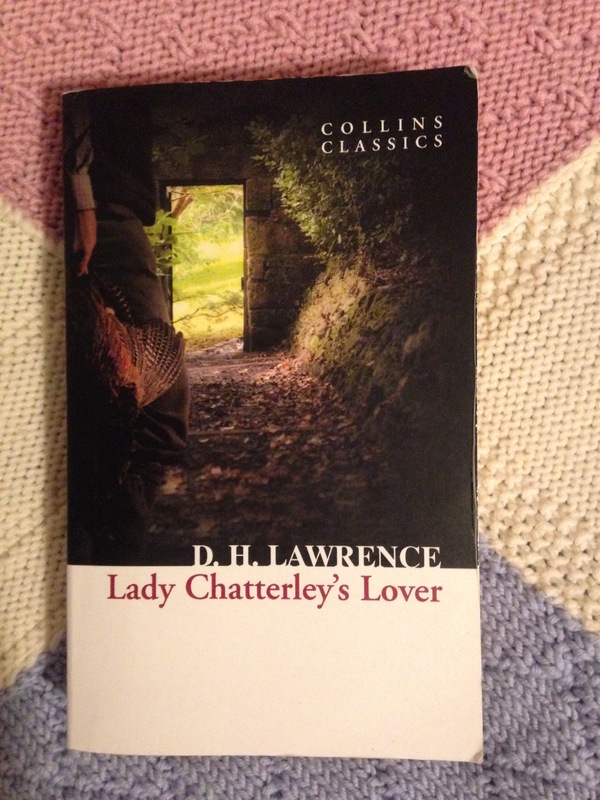 Lady Chatterley’s Lover was the first novel on my list that came with a stigma attached. I, like many others, had only heard of it in relation to its sexual content and the obscenity trial of the 1960s. Thanks to this, I had low expectations of the story as I imagined that being famous for including a few choice words meant there was little else of merit in the writing. The book was also the first that I found no great personal connection with. There’s no story or emotion attached to discovering or reading the novel, and no great theme from my life to take from this review. For a novel about passion, the story left me cold. Lady Chatterley’s Lover was first published in 1928 but an unabridged version wasn’t available in the UK until 1960. A notorious trial began, centred on Lawrence’s language, including fk and ct. The publisher, Penguin, escaped conviction as the novel was considered to have “literary merit”. The novel itself is a simple story of an upper class woman having an affair with her gamekeeper when her husband becomes partially paralysed and distances himself. It exposes the tensions of class in the period between the world wars, the industrialisation of Britain and its impact on nature. The strongest theme of the novel is that of physical, emotional and intellectual intimacy. Lawrence suggests that all are connected and none is more valuable than another. While the aristocracy pursue intellectual intimacy, this leaves a coldness as experienced by Lady Chatterley. Even Mellors, the gamekeeper, is disturbed by his estranged wife’s solely physical sexuality. By starting a relationship of both mind and body, they begin to discover a natural and deeper connection. Throughout the novel, these themes are at the surface of Lawrence’s writing. There’s little depth to what can feel like a well-written essay rather than an absorbing novel. Alongside this, a modern reader, knowing the history of the novel, is likely awaiting the next crude word more than slipping into the story. This makes the story hard to engage with and the relationship between Lady Chatterley and Mellors difficult to empathise with. It’s interesting that in searching for wider opinions on Lady Chatterley’s Lover, the BBC adaptation seems to outweigh any literary criticism. Time has not been kind to the novel and it seems to be known for its historic importance and language more than anything. Perhaps that’s enough though. Lawrence’s impact on what we can read is phenomenal. It’s easy to forget that what we take for granted today once needed a jury to push through a loophole just to go on sale. As a legacy, that’s one worth being passionate about. Lady Chatterley’s Lover is one of Le Monde’s 100 Books of the Century. DH Lawrence was born in 1885 and is known for his novels Sons and Lovers, Women in Love and Lady Chatterley’s Lover. Heavily censored on publication in 1928, Lady Chatterley’s Lover was later the focus of a famous obscenity trail in 1960. Lawrence died in 1930, aged just 44.